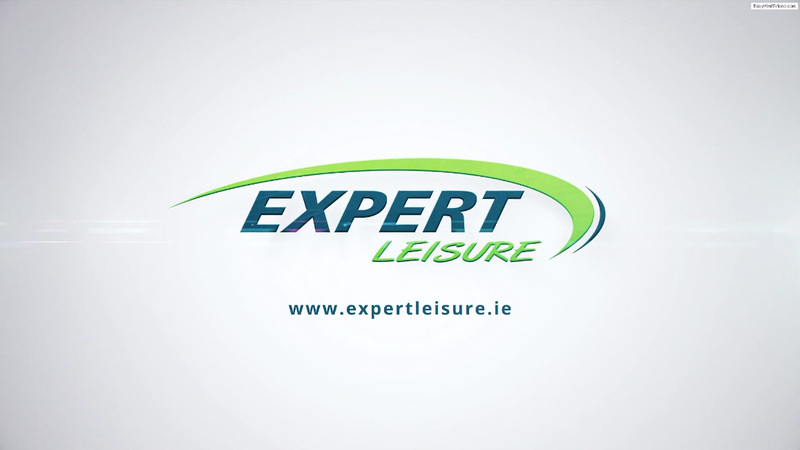 Expert Leisure are the country’s leading supplier of commercial gym and fitness equipment. 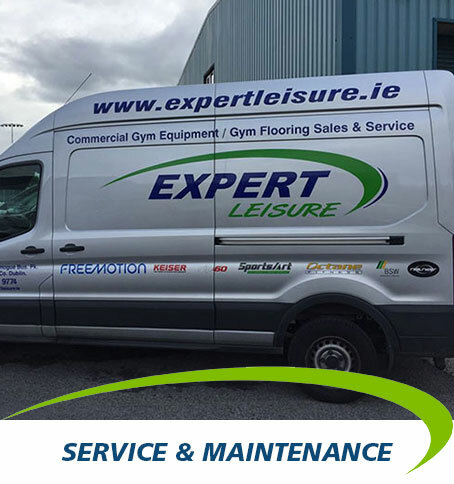 Whether you are a start-up business or an existing health and fitness facility, Expert Leisure offer a total solution for all your health and fitness requirements. 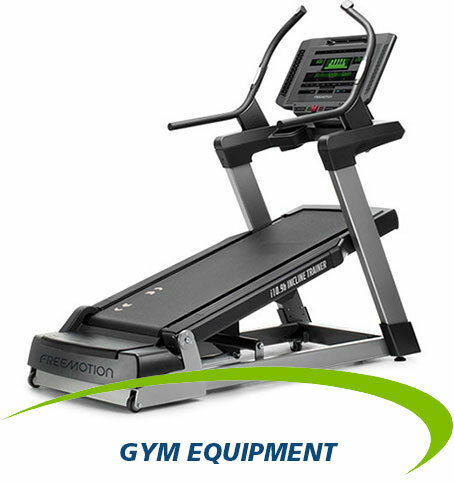 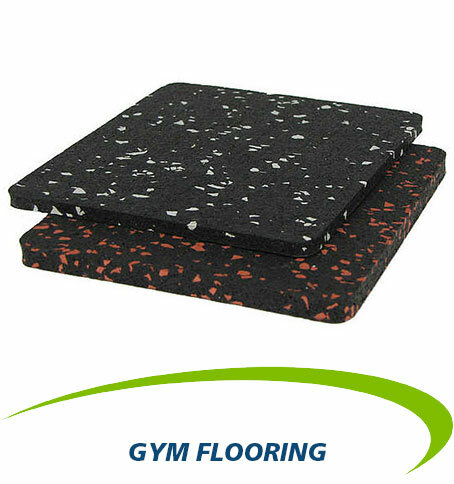 We pride ourselves in offering ‘best in class’ products to the Irish market, being exclusive distributors of prestigious brands such as Freemotion, SportsArt, Keiser, Octane, Stairmaster, Brewer & RealRyder, all Market Leaders in their field. 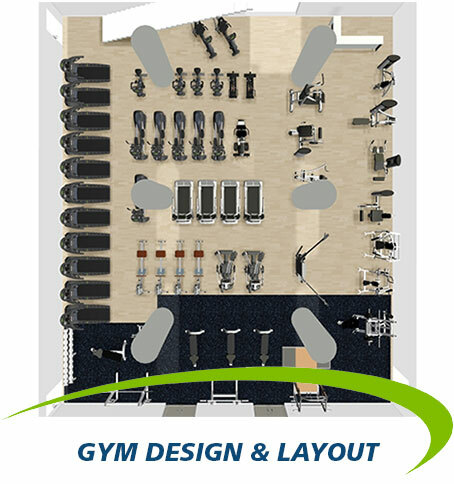 Our services include a top-quality gym design service and our service & maintenance team is the biggest in the country, with a nationwide team of engineers to cater for all your gym equipment service and maintenance requirements.